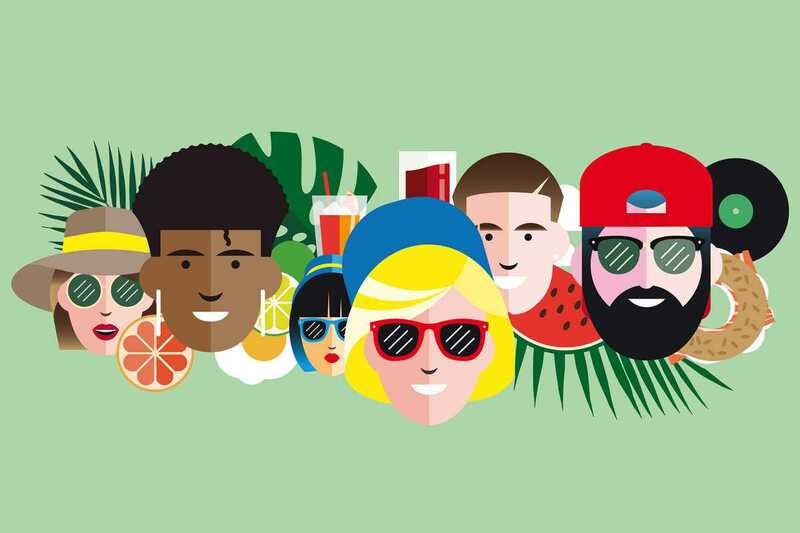 There’s a new festival in town, each and every Sunday of Barcelona’s rather elongated summer at the top of Montjuïc, and its name is Brunch – In the Park. Spring and autumn dates bookend the season with events at Poble Espanyol going by the name of Brunch – In the City. The concept might sound a little familiar: plenty of family activities to begin the day, designer street food to kill the munchies and internationally renowned purveyors of banging tech house to entertain the sweating dance floor as the sun goes down. The list of acts is dense, but the DJs bound to tie their sets best to the balmy afternoons include Chicago king Derrick Carter, the deep and soulful beats of Leon Vynehall and local disco favorite Raver Jewish. The locations are impeccable – the views (In the Park) and architecture (In the City) equally so.